See how it draws your eye up to the pitched ceiling? Now, I kind of want a more “organic” light fixture there. 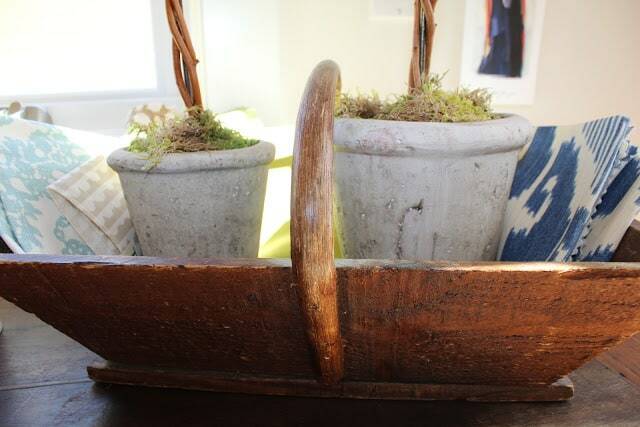 When we bought the farm table, now desk, at a flea market in Paris, the vendor threw in this antique basket as a “cadeau.” I added it back to the desk to hold the topiaries and some current fabric samples. Over the past year two years, I have been doing more online decorating plans. It’s interesting to me that most of my e-clients come from the South and California (one from Nova Scotia–Oh Canada). I wonder why that is? 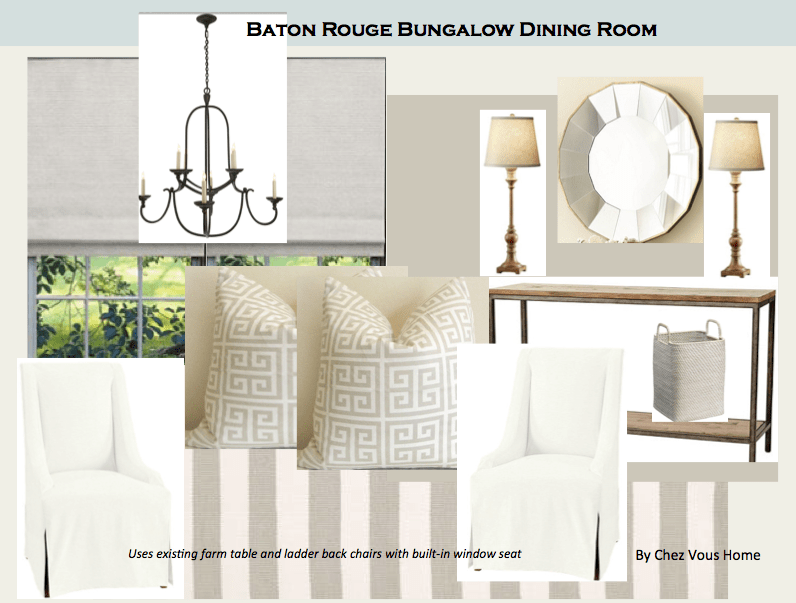 Yesterday, my client in Houston said she thought my style was “traditional with a pop.” She and I ordered several items for her guest room today…I hope to show you that plan and after photos in about six weeks (some backordered lamps need to arrive). This young couple wanted a neutral design. The wife said, “my husband and I bought a small 1500 sq. ft cottage (above ground), that was built in the early 30’s – about 7 yrs. ago. It’s located in the Garden District near LSU and it’s a very charming little neighborhood”. I saw photos and it’s got nice wood floors and built-ins. She’s not moving back in for a while but it’s going to be great! like her ladder back chairs and what to mix in. It’s all fun after I get the floor plan done. My goal this year is to learn how to do floor plans on the computer not …so “Old School.” Uh oh…I put it in writing. I heard that Google has a free one and my client in Atlanta uses Microsoft Excel. Have any program/class recommendations for me? Look at all these sharpened pencils…what am I waiting for? I’ll start the Maryland family’s floor plan tomorrow…instead, I’ll show you the mood board for a large living room for another family in Baton Rouge. They wanted neutral, too! (We replaced the map with a Louis Philippe mirror and sconces). You can get more information about a custom e-design HERE. How is 2013 treating you so far? Loving these boards. I like the bottom one the best, I think, because it's the most me :). Hope your New Year is off to a great start — sure looks that way! If I get any e-designs I panic……I think I will just send them your way! It's just too time consuming and I am such a visual person….I really want to see the room…..you know? Lots of exciting things happening over there! Looking good, love the neutral natural palette, so timeless and fresh and clean! All those sharpened pencils appear ready to do battle…enjoy it! May you have a lovely, peaceful and prosperous New Year! Such a great way to work with clients from afar! All lovely fresh choices. Looks like 2013 is going to be a busy one for you!! Gorgeous! Great French basket and I like the way you are using it! My father is born/raised there .. and went to LSU. The southern decor you've picked out is perfect, love it! It really is wonderful that people can get decorating advice from afar as you say. My how things have changed in the last few years! Sounds like 2013 is off to a busy start. I wanted to tell you how much I enjoyed your post today, and more importantly your site. I do not have to time to comment as much as I'd like to on each days share. I read blogs in a reader and not on the site to comment. I appreciate you taking the time to share with us. something you might enjoy. I work with my own photography and vintage scans. I also work in jewelry design, home decor and of course…. gardening. It looks like your project is off to a wonderful start! Your boards look great…pulling them together is so fun and really allows you to 'get into' your design doesn't it? 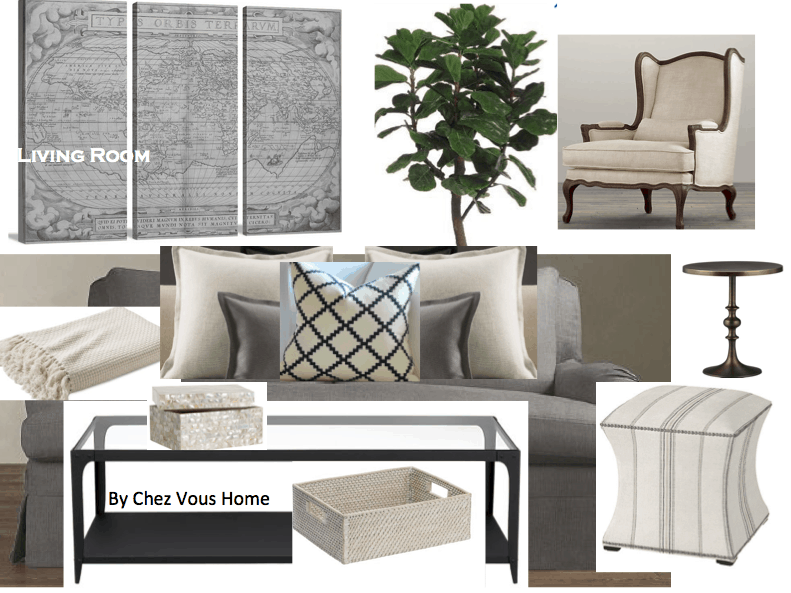 The neutral palette and classic pieces you've chosen I'm sure will look fabulous! Can't wait to see the 'after' photos. I am in love with your wood floors! We're in the market for new flooring so that's all I notice nowadays haha! 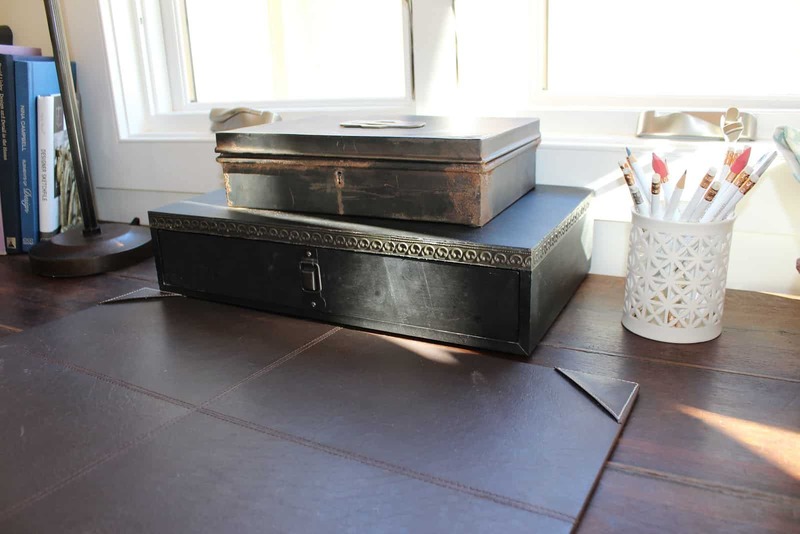 I enjoy your blog so much – your home and your decorating style is just beautiful, and I would love to have a home as lovely as yours one day…..Do you mind if I ask about your paint colors in your home ? 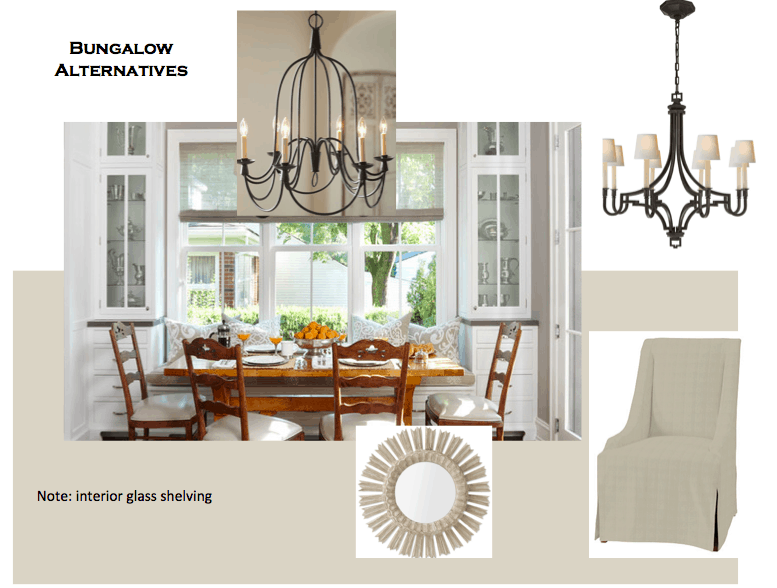 I am most interested in the living room/family room/kitchen area color – an off white or cream, I'm thinking ? Thanks so much ! It's always such a treat for me to check my emails and see you've posted. I love your ideas. It all speaks to me. 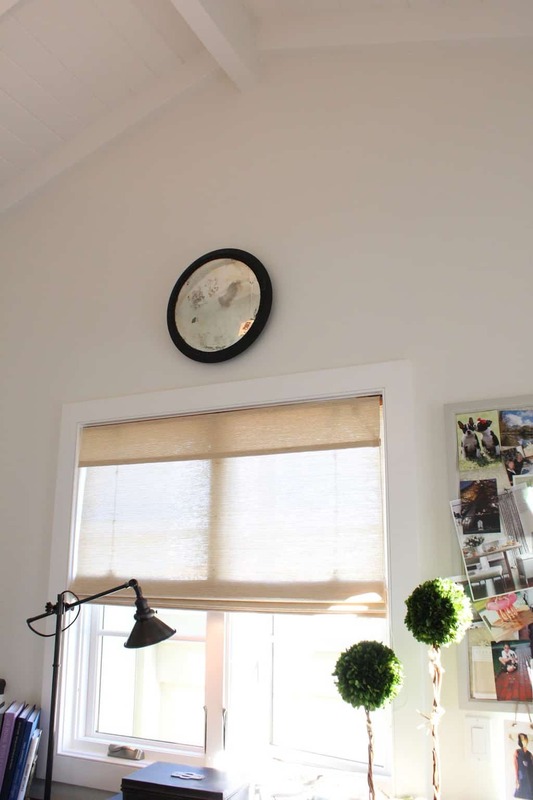 It's fresh, clean, inviting and helps me to take second look around my home to freshen it up and make it better. Mary Ann, it is looking like a beautiful plan! I have been working on my own project doing some online shopping and my own mood board. I think it is much more fun to do it for a client than myself! 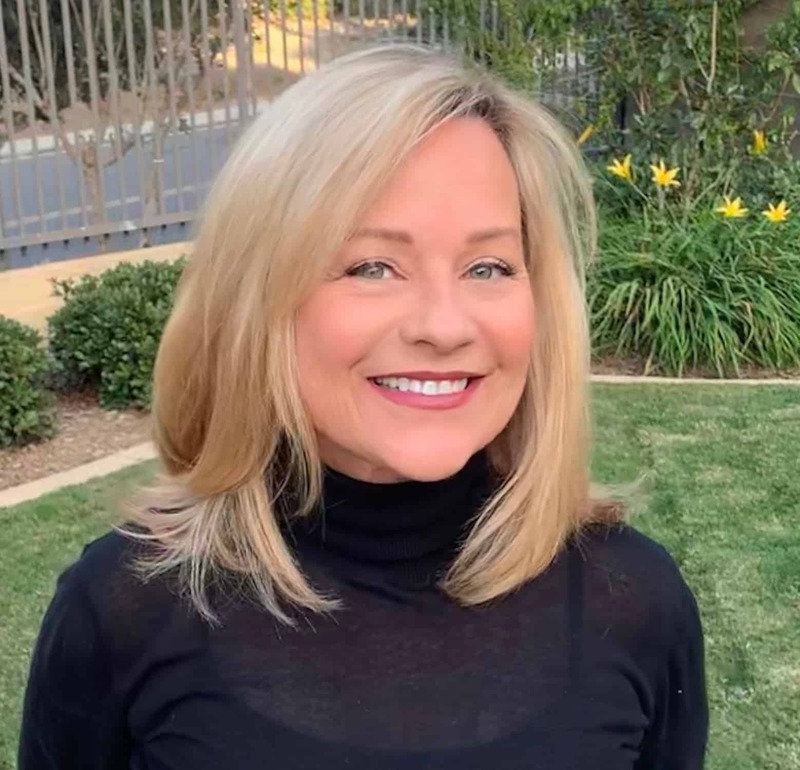 I can tell you why people are drawn to you…because it is exactly why I want you to design something for me…when I get to "that" room…you have a California style that is universal. Personally, it reminds me of "home". BTW, your link for custom e-design does not work. What a great service you are providing for your readers. I love seeing your ideas and then seeing them come to fruition. You create beautiful spaces! You have a wonderful gift for bringing a room together, Mary Ann. Your clients are lucky ducks to have you for a designer! 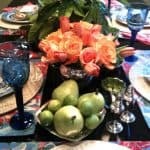 Hi Mary Ann, what a beautiful desk/farm table! And to be able to say you picked it up at the Paris flea market is half the fun! I am the master at working on projects that are not priorities. Someone suggested that I do the hard project first and get it out-of-the-way. I need to work on that in the new year! The design really look awesome. I loved all the design and thank you for posting such images with the post. 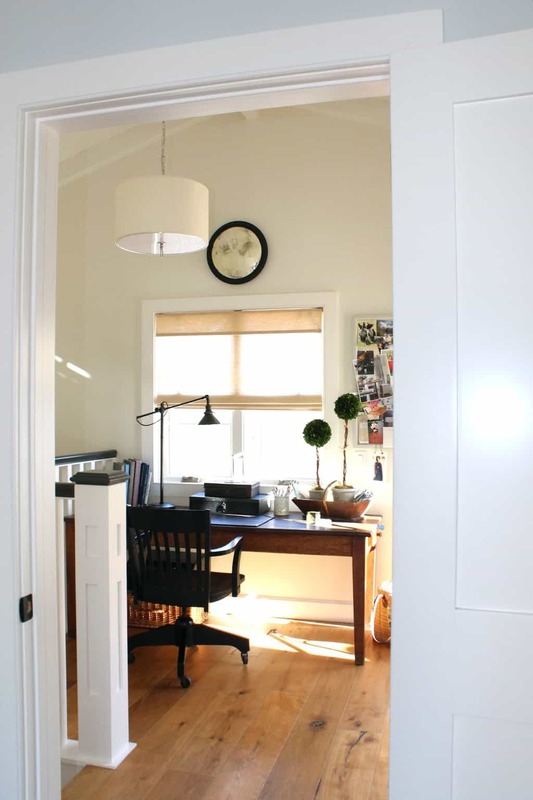 some really great ideas, I love think about all the things i'd like to do to my rooms. I got the chance to try a few out recently when I put some black rugs in my office, really love how it came out! I found this blog worthy to read and the ideas are really fantastic as one of the mirror you hanged on the wall, it’s looking amazing there. 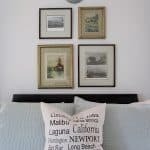 I would say that this blog is the entire source of home interior decoration with so much useful ideas; I loved the photos you have uploaded here. 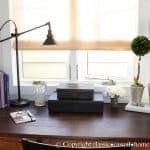 Well it was a great exposure to this blog for me and I have got so many different ideas of decorating the rooms and making home look beautiful. 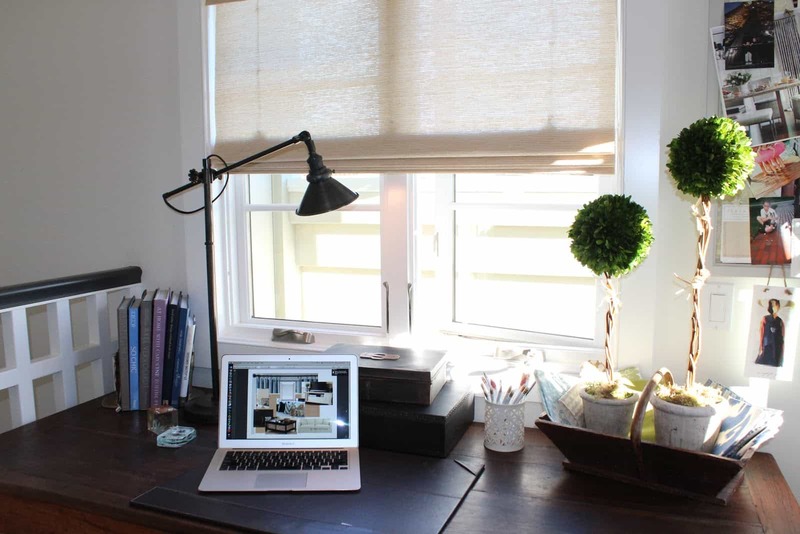 This home decoration is classy, I enjoyed reading this blog. Your working is pretty awesome and have all the good things we need to have in the decoration of the home. most of the times when we use these boards these are hard to place in a nice way but you have done it in a great way with the best colors that is eye catching and provide a great look to the home. Raymond is also good in selling the best decorated homes and providing the best services of home selling. It is a good opportunity to have a luxurious home with the best interior decoration. Amazing color combination you have used for these boards. Mary your ideas are great and have all the best innovative features in it. The decoration style and the patters you have used in it is perfect. Jennifer my friend is also an interior designer and she is great in her working but your ideas are also great and attractive. Such a nice decoration you have with the best decoration ideas and your boards are looking so great. 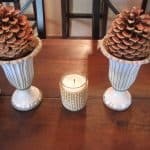 I love to decorate home with the help of my friend Kailey because she always has better ideas and she also helps me in decorating the home I use to sell for my business. These designs are attractive and the decoration with the sofa set is so loveable. Interior designing is a more fun to have and I have seen so many women love to do this task for their own home but we need to have the best luxury look of our home we always try to have the services of best interior decorator but you did all in a perfect way. Your interior decoration skills show that you are more innovative than any other interior decorator. while connected to the buy sell property we always jeep these ideas in mind so that residents will get their enjoyment of luxury homes.